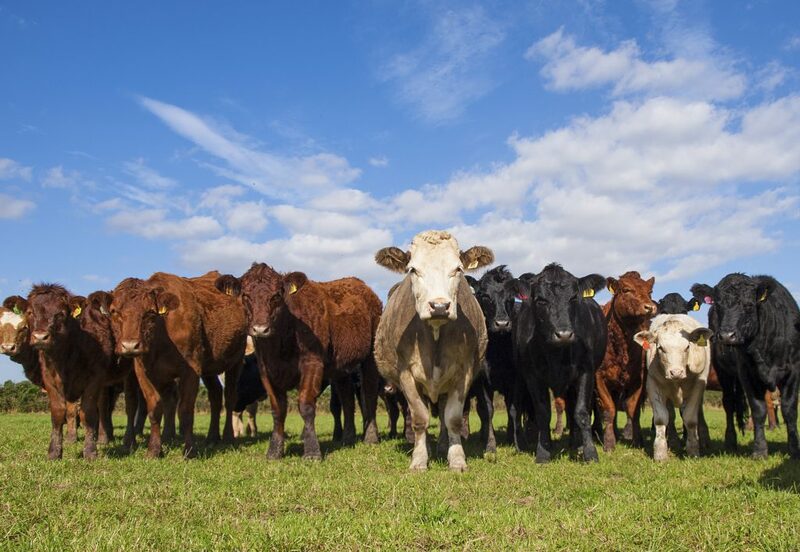 Today’s emergency beef summit will hear a call for a beef market monitoring agency, similar to that set up by EU for dairy markets, according to the ICMSA. 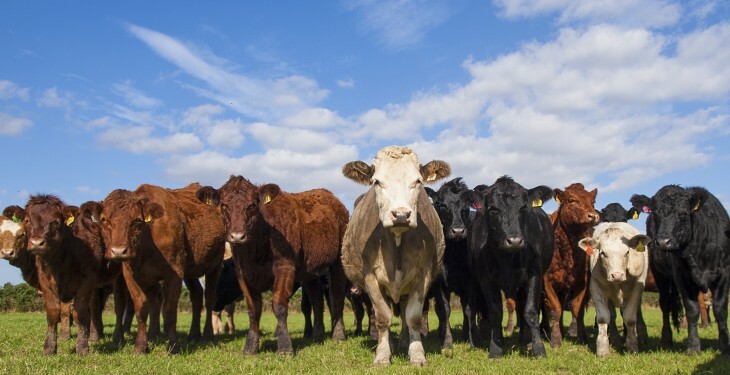 Stakeholders are meeting with the Minster for Agriculture, Food and the Marine this morning in Dublin Castle, and ICMCSA President, John Comer, has called for the setting up of a Beef Market Monitoring Agency of a similar type to that announced by the EU last year for the dairy markets. Mr Comer said that it was longer acceptable or sensible for beef suppliers to be left completely at the whim of the factories, processors and retailers in terms of price and it was vital – for all parties, including the beef factories themselves – that some degree of predictability and viability was restored to the business of finishing cattle. He said that the present system where farmers invested up to three years in producing cattle only to be told at the last minute that all the factory specifications had changed and their three years work was ‘down the drain’ was utterly unfair and was going to wreck beef production in Ireland. The ICMSA President said that the remit of the Dairy Market Monitoring Agency was precisely this kind of ‘look forward’ to where supply and demand conditions might change in a way that would radically alter price and the recommendation of policies that would ameliorate those drastic price swings. It was now very obvious, according to the ICMSA President, that a similar type of agency was needed to look at the Irish and wider EU beef markets into which a huge portion of our beef is exported with the remit of ‘smoothing out’ the factory to farmer price and moving them onto a viable basis that greatly educed – insofar as it’s possible – the kind of utterly destructive prices to beef farmers that we had seen in this state since before Christmas.